So you’re ready to market your CBD products. You may be wondering, are my CBD products even legal to sell?. The short answer is yes, but CBD marketing is a little trickier than you might think. The DEA has clarified their stance on CBD, and according to the 2018 US Farm Bill, hemp-derived CBD is legal for commercial use as long as the THC percentage of the product remains below .01%. Where can you advertise CBD products and how? Unfortunately, Facebook does not allow drug-related products to be advertised. You’ll find this in their ad policy, but there are ways around it. Medical assistance advertisements are allowed, so if you found a way to fold assistance into the advertisement you may be able to sneak one by the Facebook ad regulators. 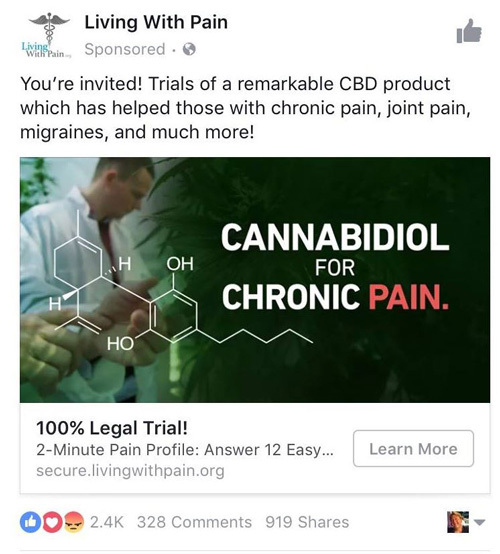 We found an example of a clinical trial for cannabidiol that was approved by Facebook. Twitter doesn’t allow any advertising for illegal drugs, recreational drugs, or herbal drugs. That removes CBD as an option. That doesn’t mean you shouldn’t use Twitter as a marketing platform, though. Twitter’s ad policy only applies to paid advertising products. Post specials and new products. Make posts with health claims. Reference supplmenets in any way. We’ve written an extensive article on cannabis marketing using Twitter, and the fact that CBD is primarily used for pain relief makes it a perfect opportunity for indirect product marketing. Instagram has very similar policies to Twitter, though they do not seem to police them as much. We’ve seen a wide range of posts that technically shouldn’t be allowed, remain up. Instagram has also shut down accounts for posting items that others also have up. Post images that evoke your brand. Post CBD facts and information. Appeal to your market segment. Claim your specific product does something. Our Instagram marketing tutorial can help you establish the safest posting plan possible. Just be aware that as with any social media platform, your ability to advertise and maintain an account isn’t entirely up to you. Social media should supplment CBD SEO. Click here to learn more about SEO for CBD companies. How can you market your CBD products? 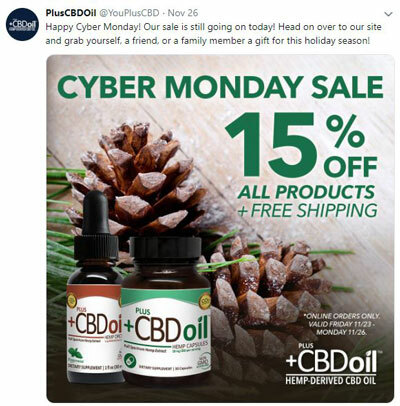 Using your own website to your advantage is one of the best ways to advertise your CBD products. You’ve got full control and no one can take it down. What are some of your best options? Your business website is your greatest asset. Researching the different ways people search for CBD products, what niche your products fall into, and which demographics you want to target can really help you to create search engine optimized CBD content. Make sure you perform in-depth search query research, and answer the questions your potential customers are asking. 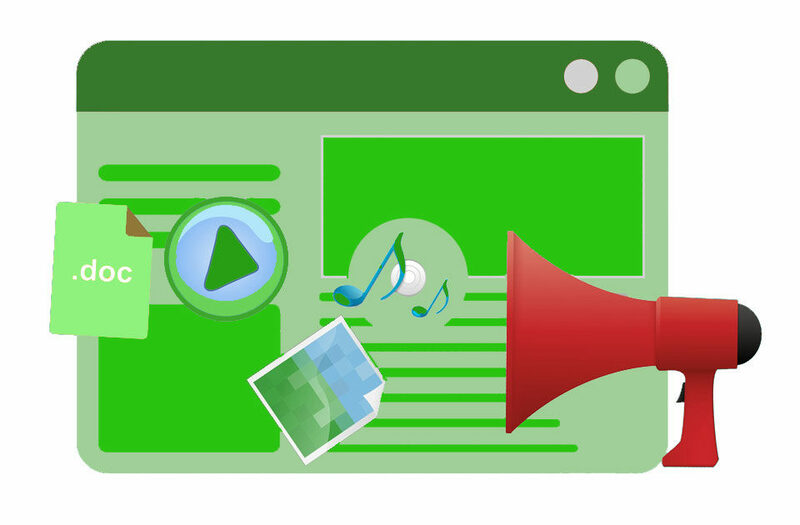 Optimization doesn’t just help your website’s storefront. It can also increase leads generated through CBD listings on Amazon and other sites designed for product resale. Affiliate marketing is like influencer marketing on a larger scale, but instead of paying someone specific to write about your product, you’re setting up a hub that anyone can join. Just like other multi-level marketing programs, you’ll provide users with a unique login to your site. Your affiliate marketers will then work to spread a unique URL around the web. When someone clicks on it and buys your products, you’ll pay your affiliate marketer a cut. The most common way this is implemented is to pay marketers 20% of whatever they sell before taxes and shipping costs. The biggest issue with this model is that your marketing is only as effective as the people who choose to join. You can’t determine the quality of your marketing team until they join, and each link they put out is a backlink to your website. That makes it easy for a fraudulent marketer to target your website with negative SEO by putting their link back to your site up on less reputable websites that may trigger a Google penalty. We’ve all seen the articles about how Kylie Jenner makes $1 million dollars an Instagram post, but did you know there is a whole microcosm of lesser influencers? You can find a whole host of influencers with built-in audiences from 30,000 to 250,000 people. If you take the time to do your homework, you can find more affordable influencers who can help you reach specific markets and demographics. This is much cheaper than hiring a nationally renowned celebrity, and because the fan audiences for these micro-influencers are more specific, you may actually achieve a higher conversion than you would paying for someone with a general-interest audience to represent your product. Don’t forget to market yourself. Keep an updated customer email list. Send out emails when you have new products. Blog about the benefits of your products. Post videos about how to properly use your products on Youtube but do not use any sales speak. The CBD market is still incredibly young in the U.S., and everyone is playing on the same field. You may be stuck with traditional advertising avenues for now, but that doesn’t have to be a bad thing. Make it work for you. If you don’t already have a website or are interested in a redesign, we can help. Establishing an online presence starts with a website because if you don’t have anywhere to direct customers you won’t be ready once you can freely advertise on social media. 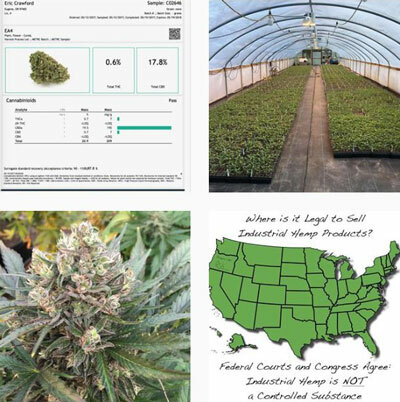 With the Hemp Farming Act of 2018 passed, hemp is removed from the controlled substances act and open up your social media advertising options in the near future. We can help make sure you’re ready for it. How does the passing of the 2018 farm bill affect CBD advertising? Well, there is good news and bad news. 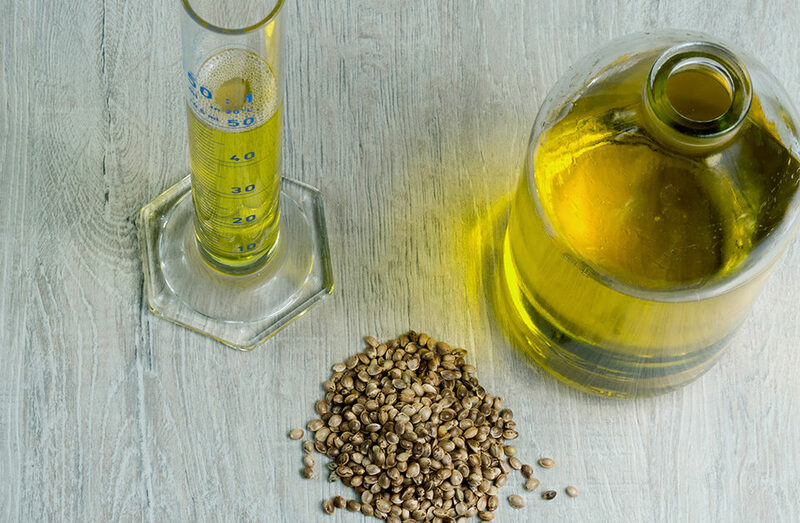 The farm bill will ease growing restrictions for hemp cultivators, making it likely that you’ll have cheaper sources for whole-hemp flower, full spectrum, and CBD isolate in order to make your great products. The bad news is that according to the FDA, CBD is still isn’t allowed in food. You’ll also want to make sure you follow state CBD laws so that you stay on the right side of the law. Don’t make any medical claims about your product. Keep all claims about CBD in general, and cite everything using proper resources like those found at the US National Library of Medicine and National Institutes of Health. Build trust with consumers through transparency. If you have lab-results showing exact CBD percentages from specific batches, documentation your products were tested for heavy metals and other contaminants, or other verifiable resources that speak to your CBD’s quality, share them. You want to build trust in the industry and your product so you’re in the best position possible once CBD is fully legalized. …doubling or tripling domestic cultivation within the next year. That’s the overall impact of the 2018 Farming Bill on CBD product retailers. Instead of being forced to purchase hemp and hemp flower from in-state farms or select neighboring states, retailers should have access to a broader, unrestricted, and much more competitive supply chain. According to the DEA, FDA-approved drugs that contain CBD derived from cannabis and .01% THC or below are now schedule 5 instead of schedule 1 drugs. The DEA also stated that “buk cannabis material used to make the Epidolex (the only FDA-approved CBD drug) formulation will remain Schedule 1”. The 2018 Farm Bill does not affect the FDA’s authority to regulate CBD. THC levels for all CBD products still must remain at or below .3% THC in order to be avoid being labelled as illegal marijuana products..
Trust your state laws. As it stands currently, CBD products remain in a semi-murky grey area. 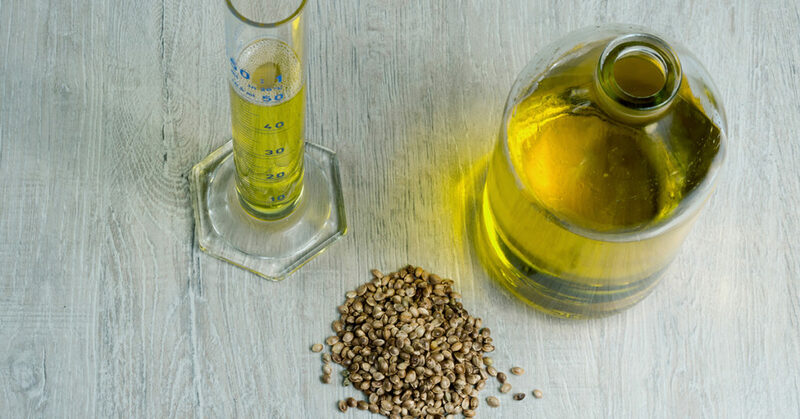 The FDA believes that CBD products do not fall under the definition of dietary supplements, and cannot be sold as such. Companies all over are selling them while three different government branches have control over hemp, CBD, and food production law and enforcement. You might be wondering, why aren’t they going after CBD companies if it’s considered an unscheduled drug and illegal to sell? The DEA has answered that question themeselves. I think people think (CBD) is high on the priority list right now. It is not. CBD just isn’t on the radar of the DEA and if it isn’t important enough to go after now, it isn’t likely to be later. Just remember that state laws are your best guideline, shipping to Idaho, South Dakota, and Nebraska still probably isn’t a great idea, and always pay your taxes.